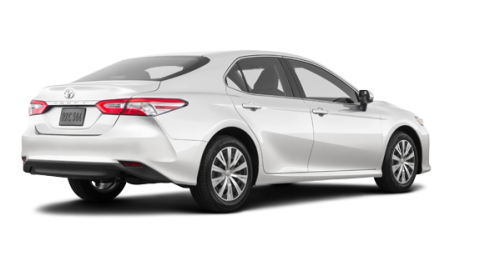 Lease from as low as $85 + taxes / week at 1.99%. Term of 60 months. 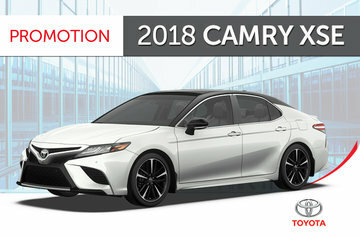 Learn more about the all-new 2018 Toyota Camry in Longueuil when you come to see us at Longueuil Toyota! 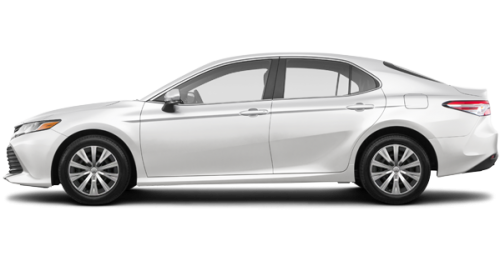 This midsize sedan has been popular with Canadian buyers for many years and it stands out with a slimmer exterior design than the previous model and it will also have new engines available. 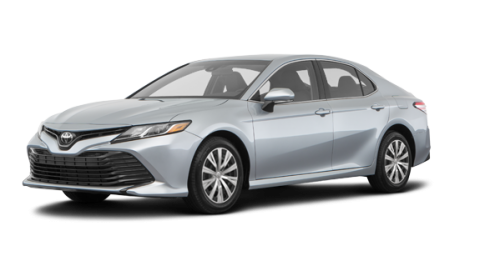 And let's not forget, of course, the very fuel efficient 2018 Camry Hybrid! If you want buy a new Camry near Saint-Hubert, come see us today! 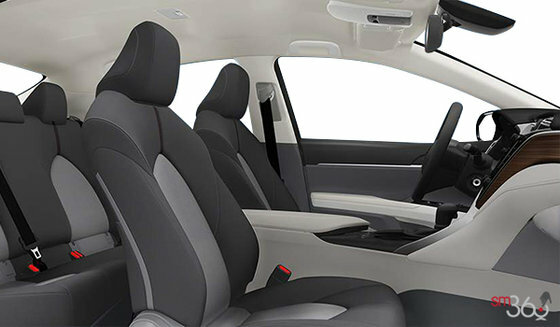 We are located near Brossard and Boucherville, on the South Shore of Montreal. 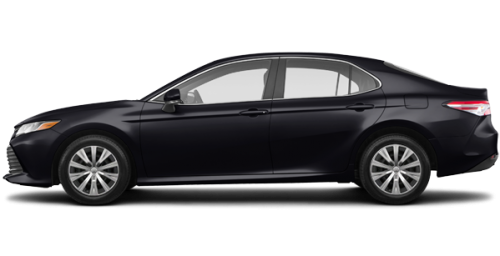 The Camry has slightly more imposing dimensions than the previous model, and is based on the new Toyota New Global Architecture platform with a lower roof and hood line. 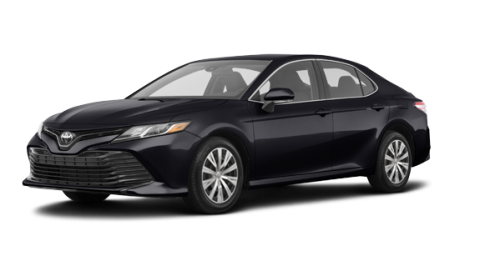 The 2018 Toyota Camry in Longueuil is available in 5 models, each one better equipped than the last, and it offers a roomier and more comfortable interior which includes many features. 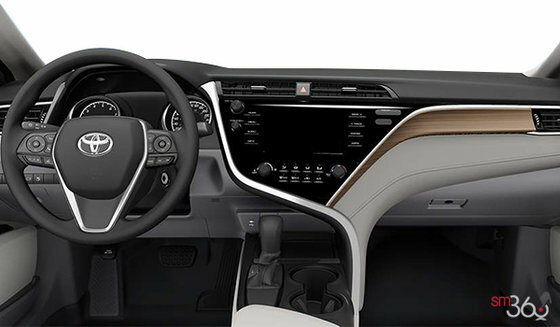 Among these, you'll find the 10-inch head's up display, navigation system, heated front seats, 8-inch touchscreen, ergonomic seating in the back and even 2-zone air conditioning, to name only a few of them. 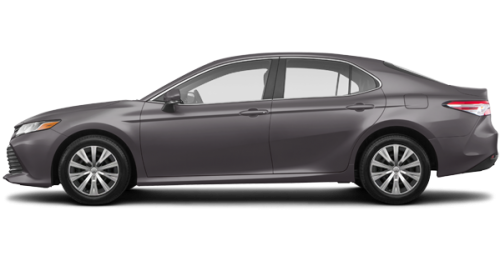 Under the hood, the new Camry near St-Hubert provides and an all-new 2.5 litre 4-cylinder that varies between 203 and 206 horsepower; for more power, you can choose between a powerful 3.5 L V6 with 301 horsepower. 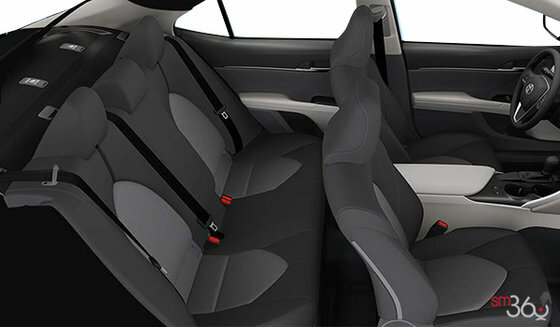 As for the hybrid, it provides a net 208 horsepower furnished by its 2.5 litre 4-cylinder engine combined with a Toyota hybrid system. 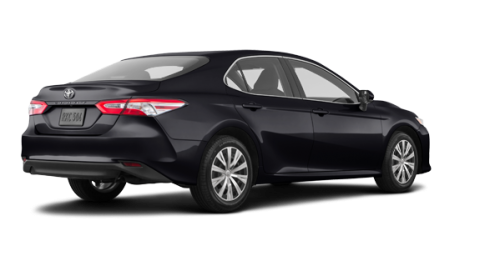 Want to know more about the new 2018 Toyota Camry in Longueuil? Come see us soon at Longueuil Toyota near Brossard and Boucherville and book your test drive! 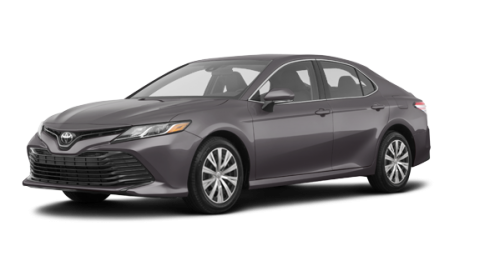 Once here, you will find an extensive inventory of new and used models, including many used Camry, at prices that can't be beat. 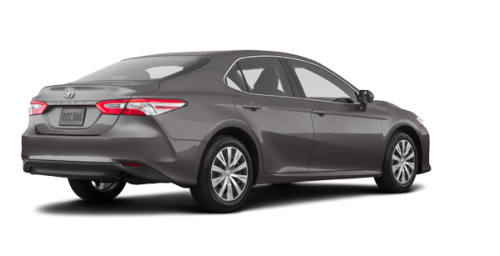 Also, check out our various Toyota financing options as well as our current Toyota promotions! And if you're looking for a hybrid, you've come to the right place! In fact, we are the Montreal South Shore experts when it comes time to buy a hybrid car, and our Toyota service department technicians have received all the necessary training to keep your vehicle in top condition or repair it when necessary. Don't wait any longer and come see us today!